"The magnificent vase, painted in warm bright colors, gives an incredible beauty to the product, and the luxurious art form in the form of senpolia, forms an unchanging image of the people. The demand for this product can not be overestimated, and the benefits are easy to calculate! 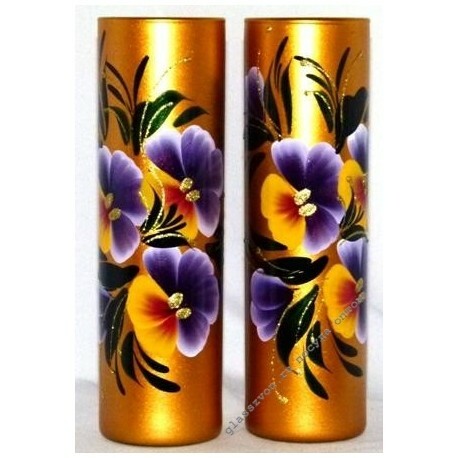 Affordable price from the manufacturer will help you in obtaining the maximum profit from the sale of vases. In addition to all this, vases are able to withstand intense wear for a long enough period, are very durable and beautiful, which will bring a lot of joy to potential buyers of such utensils, and the seller will provide a consistent image. 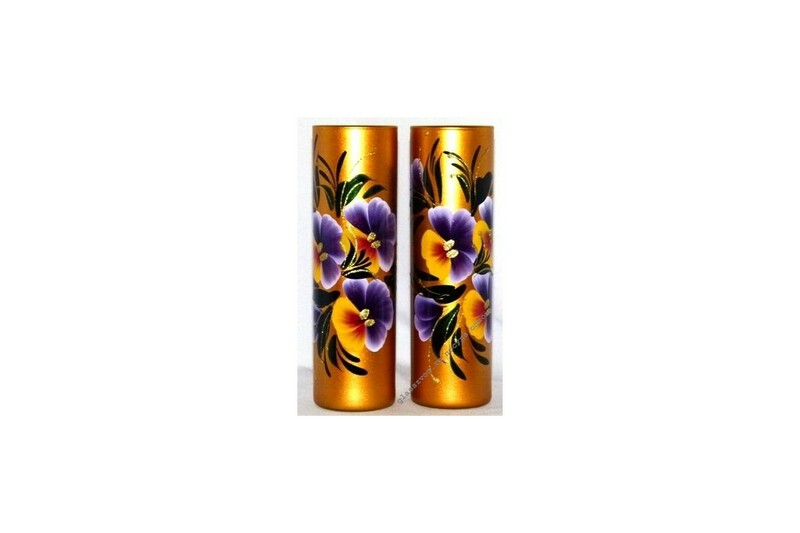 Buy vases for flowers wholesale in Moscow is always possible in our company!